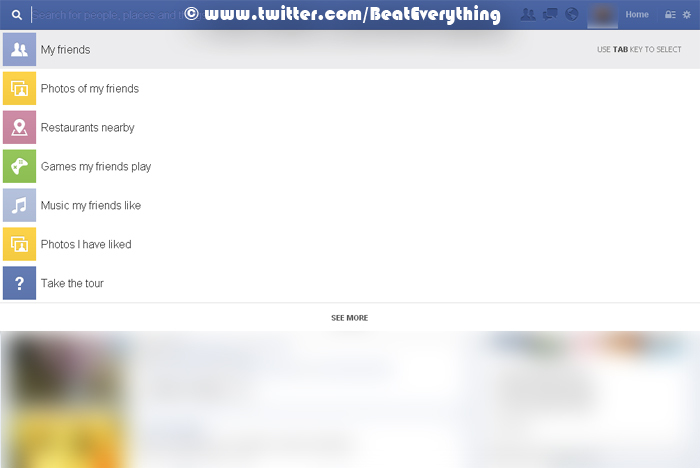 Click over this bar to see some search keywords. 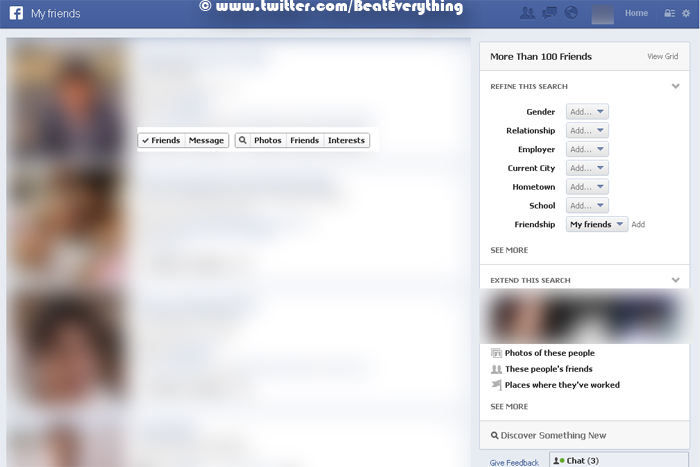 You can also search for those people who have interests like you. 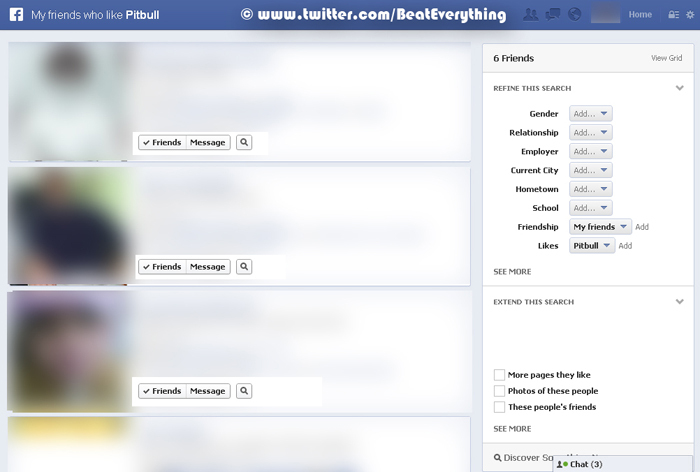 For example you can search my friends who like pitbull to see how much of your friends like pitbull. 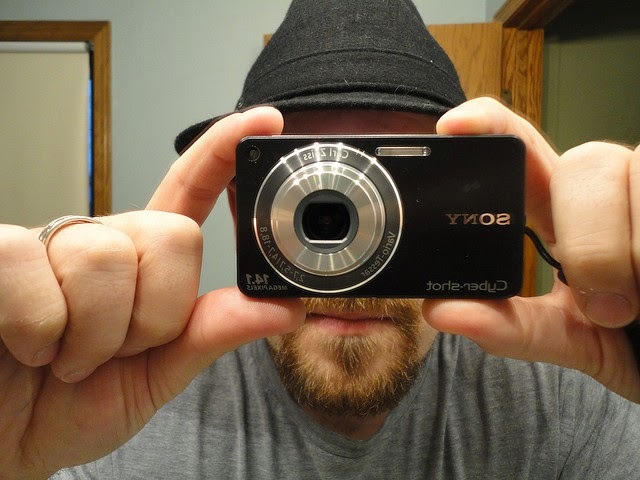 There are lots of good things that it came with and you should give it a try. You'll not get graph search immediately but they will add you to waiting list and you'll get notification when graph search is ready for you.